As the cold, harsh winter descends on us all, it makes sense to prepare for the snow and ice – especially as regards driving. There's no better way to manage dangerous driving conditions than with new, heavy-duty snow tires and a little common sense on your part. However, choosing the right winter tires is not as easy as it sounds and the process can seem relatively complicated. 1. Location – First, consider where you live: Is it cold a lot or only a little? You'll need to think about how often you're dealing with cold and slippery conditions when choosing tires. For instance, you might choose all-weather tires if living in an area with only a few snow days a year. However, if your area deals with a lot of ice and snow, you'll definitely want to look into season-specific tires. Also, think about whether you have to traverse hills and terrain or merely flat, paved streets to determine whether you want studded tires or not. 2. Where are you driving? – Obviously, there's a major difference between city and country driving. The city tends to be less risky because roads are well-maintained and often salted and cleared early – they also have lower speed limits. Country driving tends to mean higher speeds, and more dangerous driving conditions that will require a higher grade winter tire with optimal traction. 3. 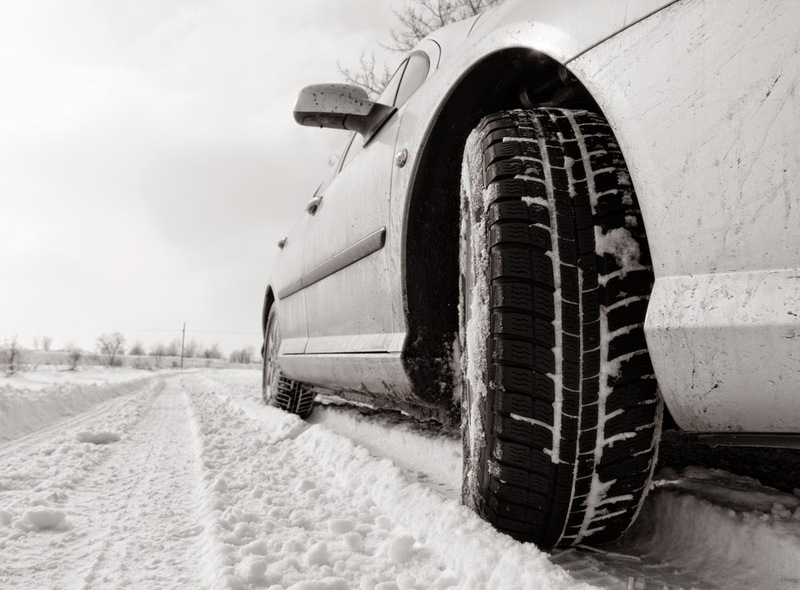 Car type – Although 4-wheel drive can be helpful on snowy roads, that doesn't mean you may not need good seasonal tires. Winter tires can improve any vehicle's ability to drive in dangerous road conditions and maintain better traction. The type of tire you choose will ultimately depend on your particular car – the size, make, and model will all have bearing. 4. Lifespan of the car – How long do you plan to keep your vehicle? This is an important question to ask yourself when selecting winter tires. If you don't intend to keep your car for more than a couple years, it doesn't make sense to splurge on the most expensive winter tires on the market. There are plenty of reasonably priced varieties that will suit your car and not break the bank. 5. Budget – Although safety usually trumps frugality, tires are a pricey purchase. Since most individuals are on a budget of some kind, it makes sense to find the best price possible for a product. However, DON'T buy used tires from a random seller on Craigslist – your life is too important for a risk like that! Instead, a great option is to find a legitimate online business that specializes in tires and offers excellent prices. If you are considering winter tires, take the above factors into account and then check out the options that suit your needs. This may lead you to choose Vredestein Snow Tires or one of our other excellent brands. Whatever you choose, new, specialized tires are an investment in your safety that are worth the effort!